I have had a great deal of experience both buying and selling RVs and think people should understand the mechanics of doing these things. Over my 50-plus years of RV ownership, I have learned how to make sure that any unit I purchase (and there have been many) will cost me much less than the initial asking price and will also save me money during the time I own it. These 13 strategies are the ones I use. If you want to save yourself a small fortune, you should use them, too! Learn how to determine a given unit’s real value. Ignore the initial asking price. Refuse to pay dealer prep fees. Shop in the off season. Stay within your price range. Buy older or smaller coaches. Buy the RV, not the dream. Just one example of how much you can save using these methods is the previously owned 1996 Safari Serengeti diesel motor home my husband and I purchased in 2002. The asking price was $86,000. We paid $15,000 less than that and got $12,500 for our trade in, which was a fair price for it. After sales tax and registration, our total cash outlay was $59,000. We spent an entire day negotiating, but at the end of it, the savings proved to be well worth the effort! If you know how much a coach is worth, you have no way to know how much you should pay for it. This is a problem that many buyers have because they don't know how to do their research before they make a purchase. How to Know What an RV Is Worth shows you how to do this and will help you to figure out whether the asking price of a vehicle is fair. As a consumer, you already have been trained by hype and hearsay to expect to pay high prices for RVs. Salesmen use this knowledge to get you to pay more than is fair. What they don’t tell you is that all asking prices are negotiable, thus what you actually pay can vary significantly from what they want you to think you must pay! For example, my husband and I once purchased a motor home that had an asking price of $86,000. We actually paid $71,500 for it, including taxes, licenses, and other fees. Do not fall for the "dealer prep fee" scam. There is no law that requires dealers to add this fee to the agreed upon sales price, and buyers should never allow themselves to be bullied into paying it. Dealers like to add this fee at the last minute, hoping you will not be aware of it. To protect yourself, write down the price you agreed to pay, and compare that figure with the final one they give you just before you sign your contract. If you let merchants know this is a deal breaker, many will back off completely, cut the cost in half or manipulate the figures to have it included in the agreed upon price. Most are not going to lose a sale because of an unnecessary fee, and demanding to have it voided can save you hundreds of dollars. If they give you a hard time about it, leave! There is always another seller have what you want and will be more amenable when it comes to eliminating this unnecessary cost. The worst possible thing a buyer can do is to shop for an RV at high season because this is when everybody is trying to buy, and dealers are feeling smug. If you wait until the excitement is over and buyers are scarce, sellers will bend significantly on pricing and other fees, and you can save a small fortune! Timing your purchase to take place at summer’s end or in the early fall instead of late spring or early summer can save you thousands of dollars. It is extremely important to do intense and careful research before ever trying to negotiate a deal with a seller by accessing the information you can find in the NADA RV Price Guide, on RV forums, and having personal interviews with mechanics, owners, and parts sellers. When you use these resources, you are arming yourself with important information that will save you huge amounts of money when buying a travel unit. Many people have no idea whatsoever about what they should be looking for when it comes to finding a good, solidly built and reliable coach. It can take months of searching, questioning, and reading to gain the information you need to know. When it comes time to actually inspect a coach, reading How to Evaluate an RV You Want to Buy will show you what you need to do. If you do not take the time to do this type of research and inspection, you may end up with a coach that is not what you expected it to be and may cost you thousands in unexpected repairs. Always use a hands-on approach and be wary of people who call themselves inspection specialists. Only use people you know from personal referrals to do inspections if you do not feel confident to do them yourself. If you have a trade in, look up its average retail value in an NADA book and then cut it in half. This is just about what a dealer will offer you for it. If you are buying used, check the NADA value for the year and model you want to buy and only look for that particular coach. If you want to investigate other coaches, write down their year, make and model and then go home and research their values before making any decisions. Never trust the word of the seller. Find the information you want on your own whether it is for a new or pre owned coach. Knowing the basic dollar value of an RV moves the advantage from the seller to you. 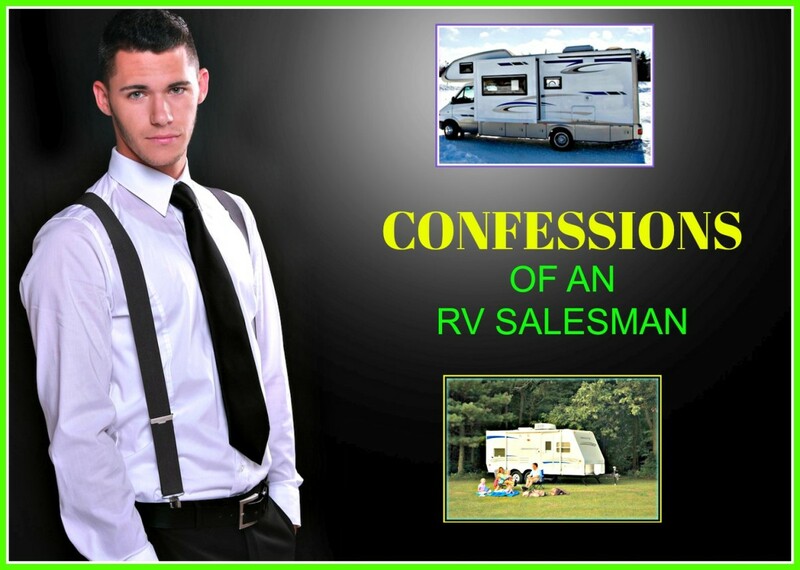 All RV sellers expect buyers to negotiate pricing, so you should make it a point to do so. A coach is only worth as much as someone is willing to pay for it, so if you know how your values and offer a fair price, you most likely will come up with a purchase price that creates a good deal for all parties involved in the sale. One of the biggest problems buyers have is that they do not take their own situations into account when buying a coach. This is can be a very expensive mistake to make. Reading Important Things You Need to Think About When Buying RVs will put things into perspective so that costs will not ruin the recreational vehicle experience for people. Not everybody can find a decent motor home that is affordable, but many people can find nice pull trailers that will work within their budgets. If your heart is set on the wrong type of unit, you may never find what you want. If you are willing to accept something less fancy, you can probably find a nice unit that will fit nicely in your wallet! When shopping for a coach, it is very easy to be lured into buying one that costs more than you had intended to pay. The difference in pricing may not seem to be much at the time you are making your deal, but in the long run, it will cause you to have financial problems. Set a price limit that is realistic and stay within it if you want to save money. New motor homes, campers, and trailers cost a great deal and depreciate rapidly. If you do limit your budget, you may have to buy older or smaller vehicles that are more affordable. There are many nice ones on the market, but it will take some looking to find one that suits your needs. However, doing this can save you thousands of dollars, so it’s worth your effort. If you find a coach that seems perfect for you and is one feel you simply cannot live without, remember that this same unit is not the only one of its brand, year, model, and condition that is available. Understanding that there is always another deal makes it easier to negotiate a better price and/or walk away from a seller who is trying to manipulate you into making a purchase. It is very easy to fall into the trap of thinking that a particular travel unit is the last one of its kind that is available. That rarely is the case. 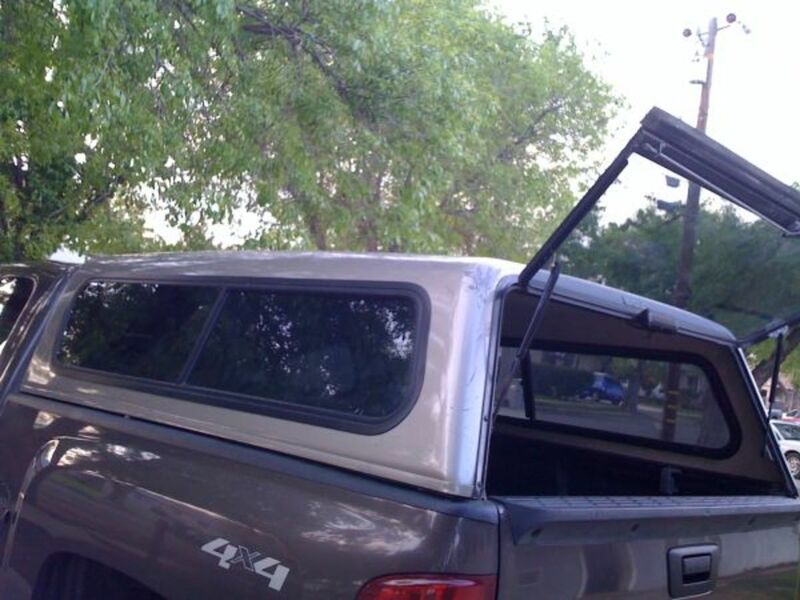 Never ignore red flags such as body damage or bald tires just because the inside of a coach looks great. Items like these are very expensive to repair and/or update. Make the Effort and Save a Lot! You can fulfill your dream of owning a recreational vehicle and also save money when buying one if you follow the advice in this article. Doing this does require a bit of work, but the payoff can be huge. Good Luck! 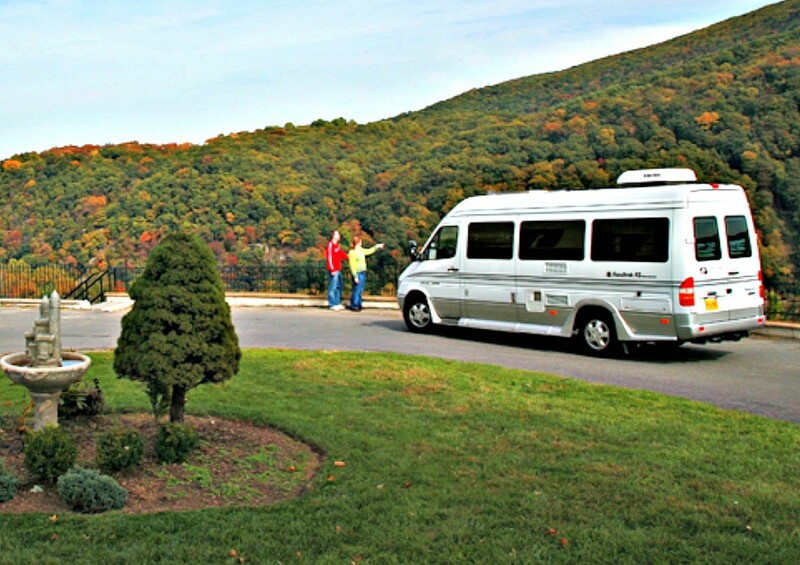 Do you think the advice in this article can help you to save money when you buy an RV? I think some of these things will help. The dealer said that I can't negotiate the sale price. His sale price is about 28% off the MSRP. Should I press to get the price further reduced if nothing is wrong with the vehicle? It's a new unit. Check with other dealers on the same year, model and brand of RV to see if they will sell the same unit to you for less. If so, use this info to either buy from them or let your current dealer know that you have found the same unit for less, and that you will buy it from the other seller unless he meets their price. You might also want to look at the same unit that is a year older. This could save you a lot of money. Can I buy an RV in a different state and license there to save tax and license? You can, but it depends on the states that are involved and if your home state catches you doing it. Montana has a deal where they will help you incorporate so that you can purchase your coach under your corporation, but this is tricky to do, can be costly over time and still puts you at risk of having to pay fines and still register your RV in your home state. I wouldn't advise doing this, but, yes, it is possible to do. What Is the Best RV for Full Time Living and Travel?